Don't drop your iPhone XS or iPhone XS Max. Apple unleashed more new iPhones this fall than ever before which means there’s a ton of little details to learn. You could dive deep into our iPhone XS and iPhone XR comparison guide to figure out which one is best for you, but if you don’t have time for that, Apple has made a short video covering all the new features. 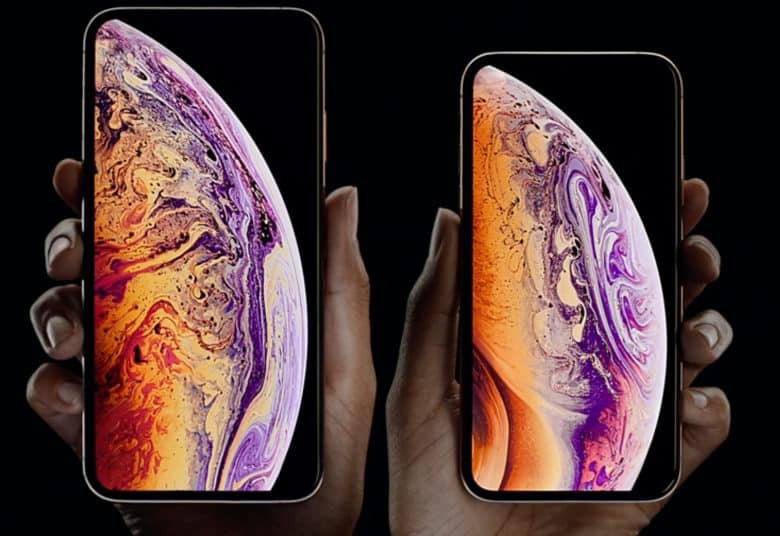 In under a minute you can know everything there is to know about dual SIMs, dual cameras, big displays, depth control, Face ID and more amazing features packed into the iPhone XS and iPhone XS Max. The iPhone XS and iPhone XS Max went on pre-order this morning. Shipping dates for the new phones started slipping within the first minute that the online store was open. Units are set to hit stores on Friday, September 21. If you didn’t get your pre-order submitted in time, you can either test your luck by waiting in line at your local Apple store. Or you can just wait for the iPhone XR to go on sale next month.